With over 500 unique action figures produced in the G.I.Joe toyline from 1982 to 1994, it would be quite impossible to keep every character relevant in the eyes of fans and collectors. It’s quite natural for certain characters to be easily forgotten. 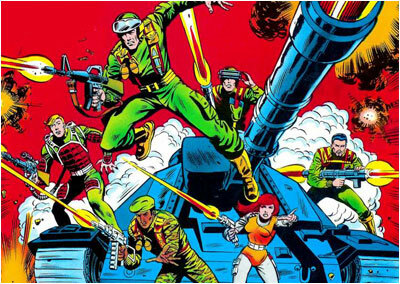 For every Snake Eyes, Duke & Scarlett, there are a whole lot more members of G.I.Joe that don’t get as much recognition. But there is one bunch of Joes that I will never forget, while individually, many of them may seem rather plain, as a unit they will always remain a favorite of mine. 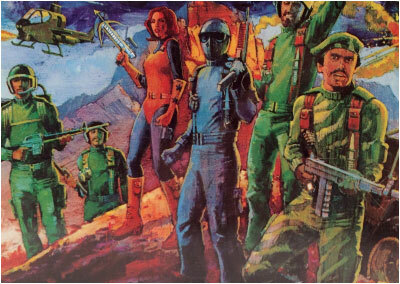 And these would be the guys who started it all, the first wave of G.I.Joe figures better known as the Original 13. The G.I.Joe A Real American Hero toyline will always be remembered as one of the most successful lines from the 80’s. From its start in 1982 up until its death in 1994, Hasbro created well over 500 action figures and 250 vehicles & playsets, a feat most other toylines, past or present can only dream of accomplishing. Yet despite all of colorful characters and cool action figures that were produced, I will always hold a special place for the first Joes that made their debut in 1982, the first real American heroes that collectors endearingly refer to as the “Original 13”. Well this took longer than I originally thought, who knew there would be so much to write about? 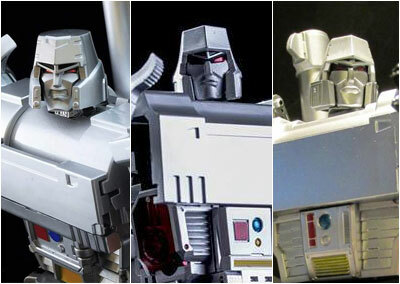 With so many options and toys of even the most obscure characters being produced, there really hasn’t been a better time to be a Transformer collector than now. Anyway enjoy the final part of my 3rd party rundown.